Start Spying on Android Phone with new exciting features, likewise, Spy360 and other 250+ Incredible Hi-Tech Tools. Android Monitoring & Parental Control Software. Technology addict children and their sleepless nights with their Android smartphones is a headache, TheOneSpy - Android Spy Software gives parents peace of mind. Android Spy App let you to Remotely Discover Hidden Activities on Cell phones and Tablets, Once you Install it on Target Device. Start spying on android with best android spy software, multiple features to set parental monitoring and control to monitor Employees Company’s owned devices with exclusive employee monitoring features for android. Tracking their exact location via Android GPS location tracking feature. TheOneSpy android monitoring app allows you to listen and to download any call/voice recording found and stored on the target phone to your very own control panel. Now you can capture back and front cam photos remotely. It’s a very simple, easy and secure way to take photos from your targeted cell phone with a single click. Check out whom they have been calling with their Android phone or tablet, by viewing their call log. You can even listen to their calls live, record them and intercept them. TheOneSpy doesn’t require Android phones to be rooted, you can install our app without root access. It’s a step advance to record the voices and sounds heard on the targeted phone without the need for a secret sms to be sent. Receive an instant alert through email, SMS or both if the SIM card on the target phone is changed. you can also view change logs on user dashboard. Read the texts messages they receive and send through their Android cellphone. Know the details of each sender and receiver, as well as the time and date stamp of each SMS. Along with other data stored in their Android device, you can view their photographs. This includes photographs taken by the device itself, those received through MMS and even the ones downloaded over the Internet. You can also send commands to their device via SMS. SMS commands can help you start any app on their device, stop any app, pause any app, and even operate their device’s microphone. With TheOneSpy spy app for android on their device, you can monitor their Internet activities, as well, by accessing their web browser. You can find out which page they accessed, when and for how long. You can also discover the downloads they have made through the Internet. Using the remote SMS commands feature, you can operate the microphone on their device and listen to their surroundings or even record them whenever you want. 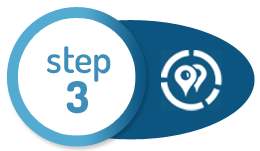 Find out where they are by tracking their Android phone or tablet by using TheOneSpy’s location tracker. This feature enables you to view the exact coordinates of their position at all times via GPS. Discover the contacts they have stored on their device. You can view the complete details of each contact: their name, cellphone number, landline number, email address, mailing address, social media pages’ details – everything that has been saved next to their name. You can also switch between devices running on different operating systems, such as Android, iOS and BlackBerry OS, without having to purchase a new license from TheOneSpy. By accessing their Android device’s web browser, you can look at the webpages that they have bookmarked and detect whatever is of interest to them. It does not matter how near or far they are from you. After installing TheOneSpy on their Android device, you can monitor their activities through their device from any given distance. You can switch monitoring between any number of devices on a single license. The data obtained from all the devices would be stored in your personal dashboard, and none of the devices’ data would be compromised. View the appointments they have made by accessing their phone or tablet’s calendar and reminders’ section. You can find out the date and time of each appointment they have marked on their device. Reveals the unrevealed by recording short videos using front / back camera. Minimize accidents by blocking their messaging, on the go with Android block / unblock texting app. Trace chats and spy on audio/video conversations happening over Viber app. Monitor chat and call logs on Skype along with shared media with Skype chat spy feature. Track pattern, passwords and digit passwords of mobile homes screen and unlock it by recording the screen. Record keystrokes of SMS, Emails, Passwords with spy app for Android Keylogger. Capture complete messaging and call records on Line app with Line Spy. Read chats and see complete profiles of people in the friend list, stamped with the date and time of each activity. Stay updated with their Snap Chat activities 24/7 by Snap-chat Screenshots. See what they are talking on Yahoo with Yahoo chat monitoring feature. View all conversations taking place over the Facebook chat with Android spy app. Monitor Gmail incoming and outgoing e-mails specified with the name of the sender and receiver and the date and time for each. Now record the screen of a phone when the camera of the device is activated and view activities being performed. User can record the activities happen on Snapchat messenger; just record the screen when IM is activated. Make short videos of a cell phone & PC when user is using Facebook messenger through screen recording. View conversations, messages, sent files, chats and audio & video calls on Skype by recording screen of device. Get your hands on We-Chat activities performed by the user on the device with the help of screen recording. Send command on the target cell phone or PC and perform screen recording anything running on the device. View Whatsapp activities till the time user login on the app and to the time log out through screen recording. Track Kik activities of target user with the help of screen recording when Kik social app is running on the device. Discover the activities of IM running on the device by making short videos of all activities through screen recording. View activities happen on IMO when it is activated on the device screen, do the screen recording and discover. Make back to back short videos of the device screen when user login on the Gmail account till log out the account. Record the screen of a mobile phone or PC when a user using YouTube website on the device and view activities. Monitor the Line app when user login and to the time log out on the device by doing screen recording of a device. Make back to back short videos of a device on which Viber is activated; know the user activities on the device. View sent and received SMS on the device, record the screen when a user is sending and receiving messages. Android is the most widely used operating system used for smartphones. 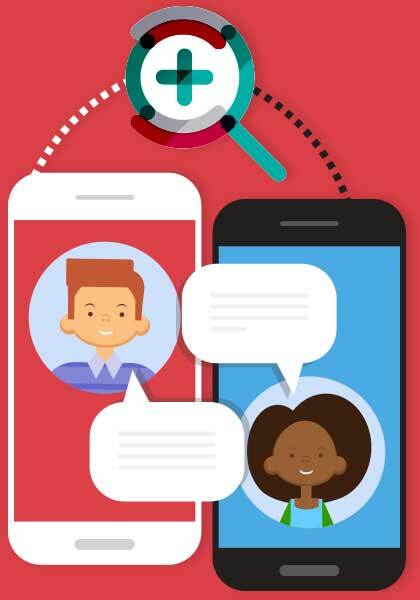 TheOneSpy monitoring app for android especially targets this immense customer base and makes monitoring Android phones easier than ever before. If you are a Concerned Parent who faces constant worry as to where their children go, with whom they interact and what type of activities they engage in, its time you pack up your worries and take a breath of relief. TheOneSpy will follow your kids wherever they go and keep you constantly updated on what they are up to. Are you an Employer, Worried about your employees’ work performance? The best way to find out the truth is by monitoring their cell phones. TheOneSpy Android Monitoring tool can help you clear out the doubts and take immediate action! 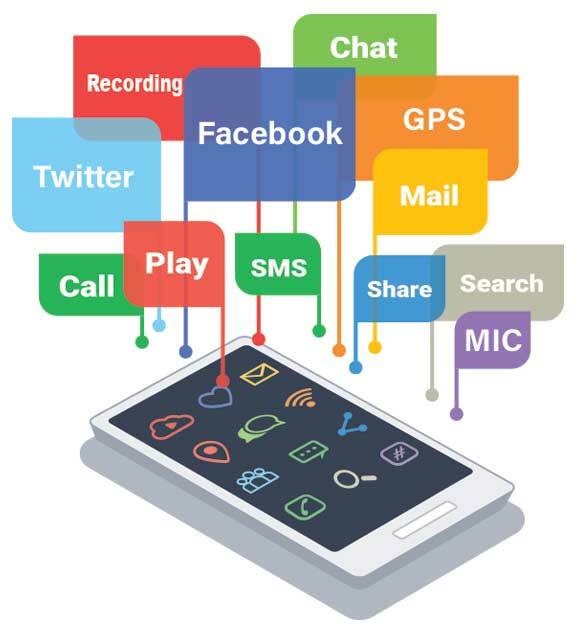 From call logs to SMS logs, browsing history to instant messaging, TheOneSpy android spy software allows you to gain access to the complete data on the target’s phone, without having physical access to the device itself. Install the application and get in control! How TheOneSpy Android Monitoring App Works? 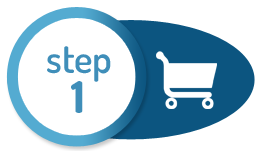 Through a secure payment method, you get an efficient, reasonable and trustworthy online payment process and our customer experience a smooth and protective transaction while shopping with TheOneSpy. Android spy apps installation process and Activation key are user-friendly. 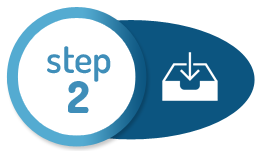 Activation key and installation guide steps are available on user control panel. Just hit the downloading link provided in an email after subscribing TheOneSpy monitoring app for Android and follow the installation instructions. The installation procedure will start automatically. It empowers you to spy on Android device remotely & monitor all data logs of your particular device by just logging-in through a secure control panel.